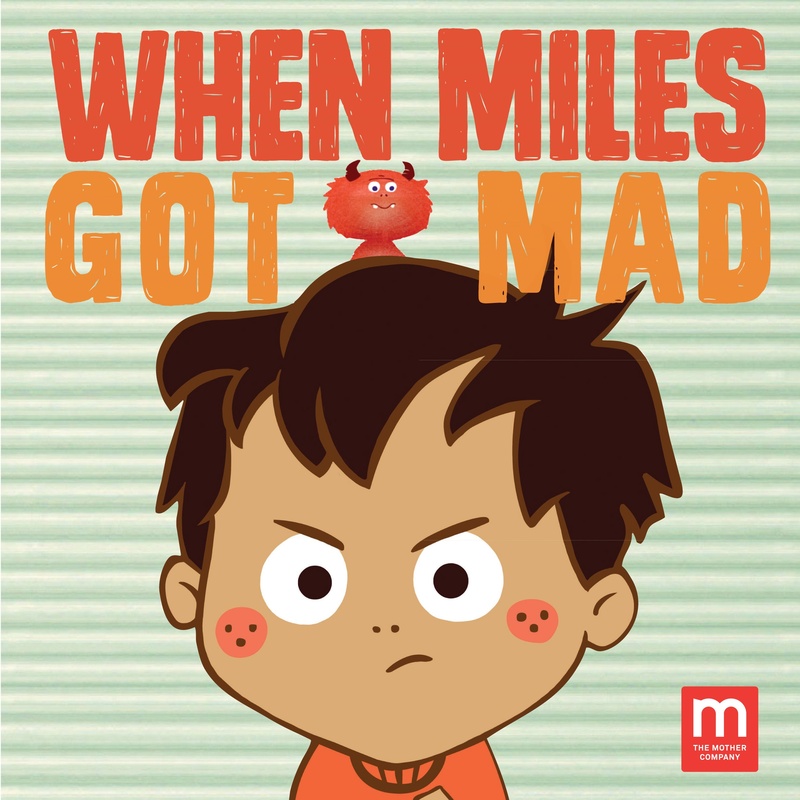 We are pleased to announce the release of our newest book, When Miles Got Mad. 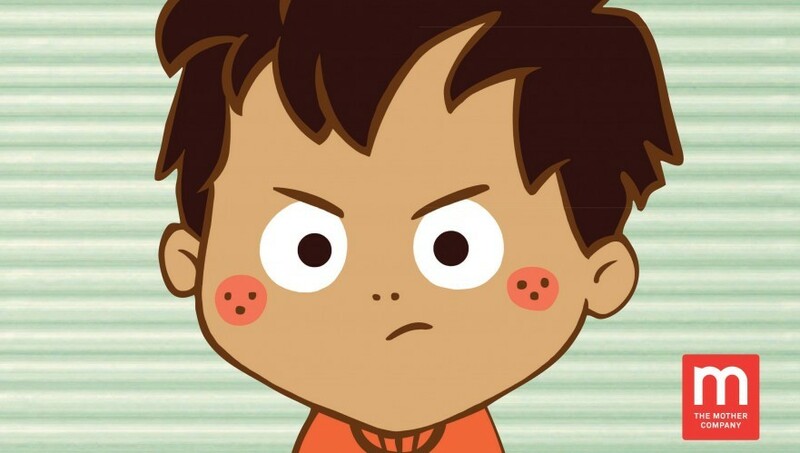 Based on the “Moving Through Anger: Mad in the Mirror” segment in our award-winning children’s show, “Ruby’s Studio: The Feelings Show,” this insightful and entertaining children’s book offers much-needed comfort to young children as they struggle to regulate their emotions. Check out our video of “Parks and Rec” star Adam Scott reading When Miles Got Mad at the Milk + Bookies Storytime Celebration. Buy your copy of “When Miles Got Mad” HERE today!